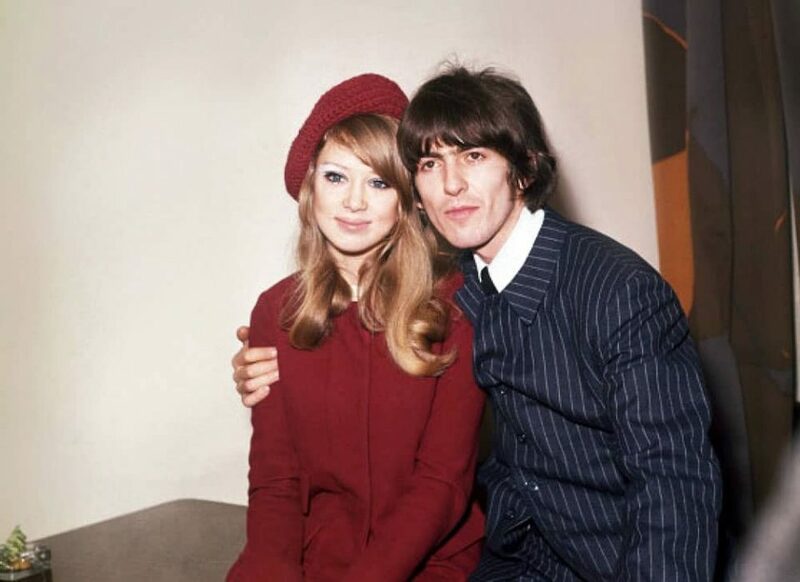 Pattie Boyd, the future first wife of George Harrison, was born on this day. I was born, weighing seven pounds, on St Patrick's Day, 17 March 1944; hence my name. My mother had been convinced she was having a boy and had thought of me as Michael for nine months, so as she had put no thought into girls' names, I was called Patricia Anne. Pattie was born in Taunton, Somerset, England. Her father Colin Ian Langdon Boyd – known as Jock – and Diana Frances Drysdale. Jock was an RAF officer who was 23 when he met 17-year-old Diana in early 1942.